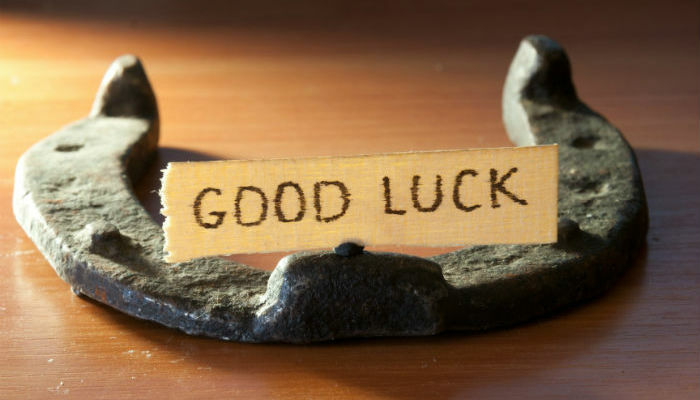 If someone you know is trying something new, then what better way to wish them well then to send them a good luck message? Horse shoes have always been known as lucky charms which is why we took the decision to include them on our good luck business ecards. Horse shoe greeting ecards are not rare but we decided to go down a different route with a shoe that was laid down, to give the ecard a different look. Alongside the good luck greeting across the middle of the ecard it really is the perfect way to let someone know you are thinking of them as they try something new. All of our electronic Christmas cards for business here at Eco2 Greetings are designed to be unique and a little different and our Lucky Horseshoe is no exception! The clear, crisp image is exactly what we aim for here at Eco2 Greetings and this alongside the text makes the whole ecard perfect for wishing someone well on whatever it is that they need a little luck for. Looking for something a little different? Browse through the other ecards that we have on our site in order to find something that suits you perfectly. And don’t forget this coming holiday season that we are the worlds leading provider of holiday ecards for business.